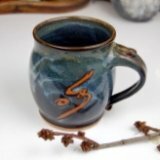 Welcome to the Shimpo pottery wheel review page. 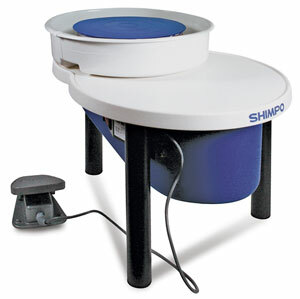 Here you can read reviews on the major Shimpo models or if you're looking to buy a Shimpo, you can find one for sale. The main feature that stands out for Shimpo wheels is that they are very quiet. 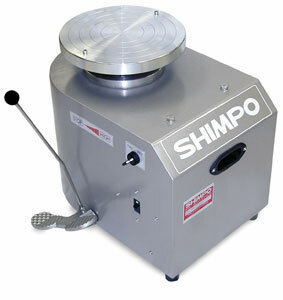 Shimpo wheels come in several varieties. We'll look at three of the models below. This wheel boasts being one of the quietest wheels on the market. It has a 1/2 horse power motor (plenty of power for the majority of potters). 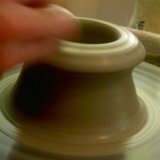 It can center up to 100 lbs of clay. The RK has a hand lever as well as a foot pedal for the potter who wants more ways to control the wheel speed. The VL-Lite is a newer model. It is more of a beginner wheel. It is a simpler construction and lighter, making it easy to move. The motor is able to center 25lbs. of clay. It's also less expensive. This wheel is even less expensive. It's a great, light weight, portable wheel. It has a smaller motor and would not be suitable for larger projects (over 20 lbs. of clay). 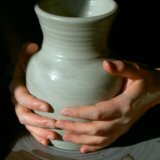 However, it would be good for a beginner or part-time potter, especially if space was an issue. I have seriously considered buying 3 or 4 of these wheels so I could offer pottery classes away from my studio. I've heard that they are really great, but I have yet to try them myself. 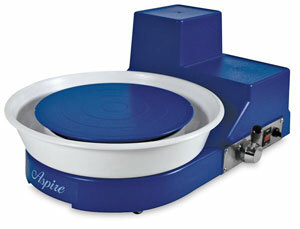 Check out the other reviews of electric pottery wheels and pick the wheel that is perfect for you. 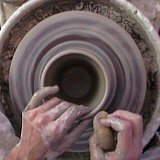 Want to see my favorite Brent Pottery Wheel! Just click here.